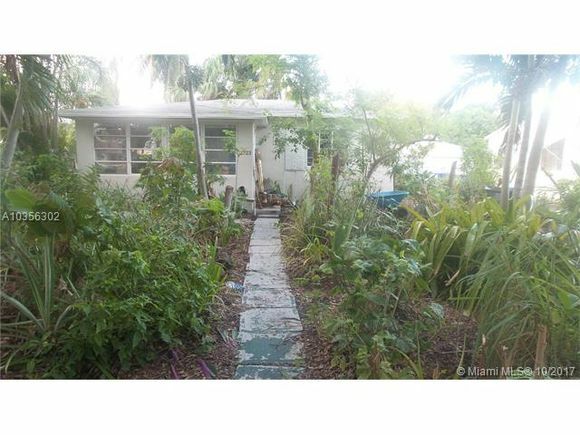 This property sold for $240,000 10 months ago. 95 to Hollywood Boulevard. East to 28th Avenue. Right to Washington Street. And house is on the left (North) side of the street. Listing Courtesy of: MLSM and Sareen Realty, LLC.